Welcome to Seb's Stupid Stuff. We post random and weird projects with the characters, Seb, Nathan and Finley. Yes, I follow random people because you know, why not? I am now working on The Walking Dead Game Intro, just showing what it looks like and all. 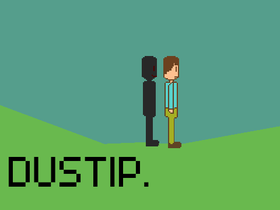 DUSTIP has been released, thats only the story, though, free roam will be released pretty soon.